There are lots of pre-order options listed at Underlined, or find your local indie through Indie Bound. In Canada, there’s also Indigo. Look below the image for some fabulous advance praise! 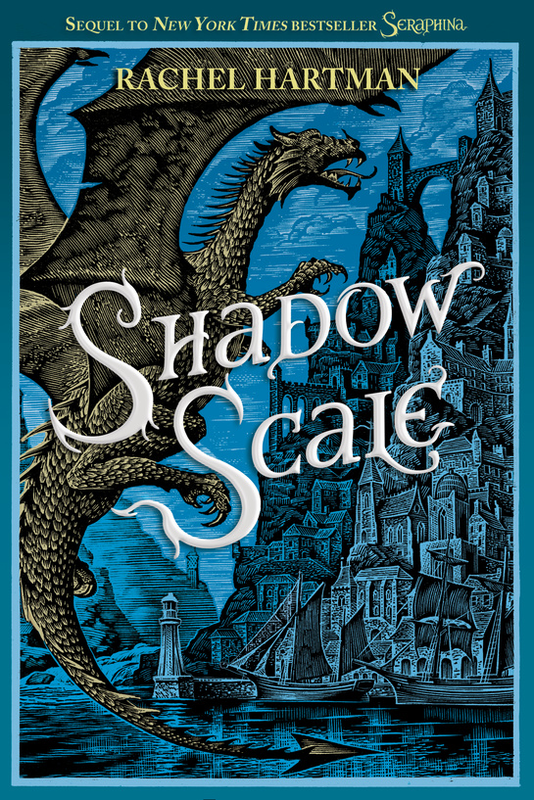 Shadow Scale, the sequel to Seraphina, is out at last! The first few chapters are available for free at Scribd, if you’d like to sample it and see what all the fuss is about. It hit the New York Times Bestseller list its first week out! Thanks, everyone, for reading, enjoying, and spreading the word. 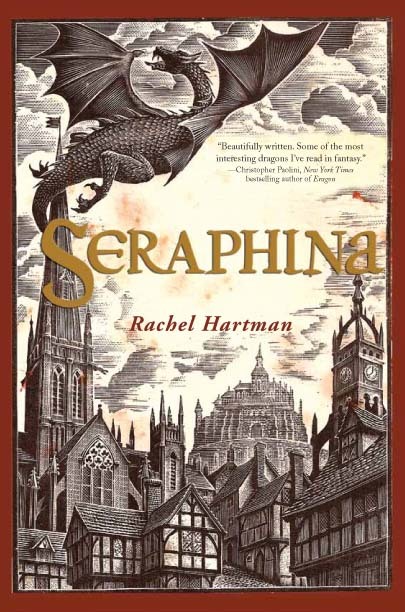 Seraphina is a New York Times bestselling children’s chapter book! “Four decades of peace have done little to ease the mistrust between humans and dragons in the kingdom of Goredd. Folding themselves into human shape, dragons attend court as ambassadors, and lend their rational, mathematical minds to universities as scholars and teachers. As the treaty’s anniversary draws near, however, tensions are high. Some fabulous people are already saying some fabulous things about the book. You must picture my ears turning pink as you read these, friends, but I can’t keep it to myself any longer! “A book worth hoarding, as glittering and silver-bright as dragon scales, with a heroine who insists on carving herself a place in your mind.” — Naomi Novik, New York Times bestselling author of the Temeraire series. “Seraphina is strong, complex, talented — she makes mistakes and struggles to trust, with good reason, and she fights to survive in a world that would tear her apart. I love this book!” — Tamora Pierce, New York Times bestselling author. “Just when you thought there was nothing new to say about dragons, it turns out there is, and plenty! Rachel Hartman’s rich invention never fails to impress — and to convince. It’s smart and funny and original, and has characters I will follow to the ends of the earth.” — Ellen Kushner, World Fantasy Award-winning author. “Beautifully written, well-rounded characters, and some of the most interesting dragons I’ve read in fantasy for a long while. An impressive debut novel; I can’t wait to see what Rachel Hartman writes next.” — Christopher Paolini, New York Times bestselling author of the Eragon series.